Mobile-only banks are one of the latest innovations to hit the banking industry as financial institutions adapt to keep up with changing consumer demand. 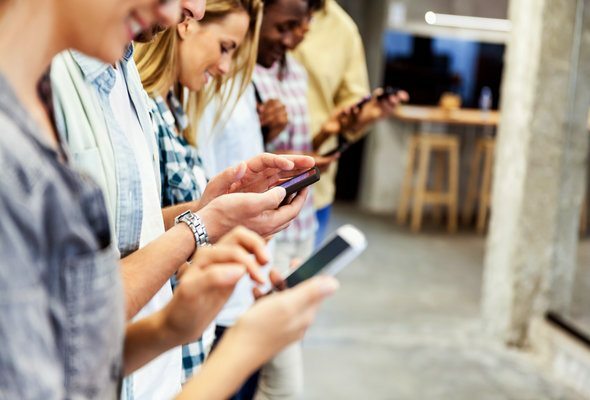 Although the concept is relatively new it’s quickly catching on, especially among millennials who seem to overwhelmingly prefer digital banking services. Mobile-only banks like BankMobile, GoBank and Moven combine convenience with lower fees, but there are some trade-offs to consider before moving your money into one of these accounts. Instead of relying on a physical branch or a website to perform basic banking tasks, mobile-only banks allow you to do everything through an app that’s downloaded to your smartphone or tablet. That includes setting up a new account and funding it, paying bills, checking your balances and transferring money to other people. 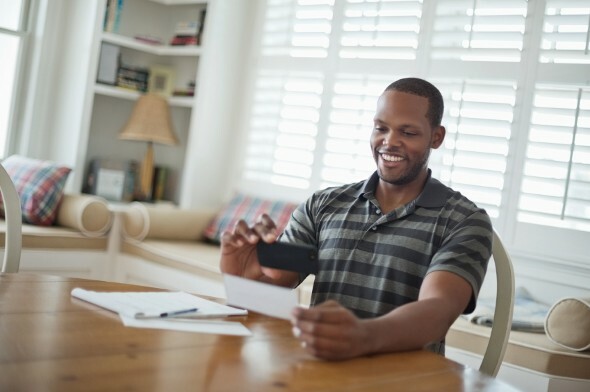 You get a debit card for making purchases and you can add money to your account through direct deposit, mobile check deposit or by transferring funds from another bank. Mobile-only banks are generally backed by separate financial institutions so your account is covered by the same FDIC insurance limits as a brick-and-mortar or online bank (though it’s important to check for this before putting your money into any bank!). Some mobile-only banks offer customer service support for their accounts right through their apps so if you run into a problem, you can get help without making a phone call. From a security standpoint, many of these apps offer the same level of protection as you’d get from banking online. Overwhelmingly, it’s the simplicity of mobile-only banking that’s attracting customers. The apps themselves aren’t overly complicated and using them for basic functions is a breeze. For example, if you prefer to pay bills online the BankMobile app allows you to set up payments just by taking a picture of the bill. If you need to pay a friend back for buying you a snack, you can send them money instantly through your phone using their email address so there’s no need to go to the ATM. Aside from the range of features these apps offer, the lack of high fees is another point in their favor. With Moven, for instance, there are no monthly maintenance charges and if you do need to get your hands on some cash, you have access to 42,000 fee-free ATMS. GoBank doesn’t assess any overdraft fees and BankMobile doesn’t charge any fees at all. Mobile-only banking is ideal for someone who needs a straightforward way to manage their money but it can be problematic if you need to move beyond the basics. For example, mobile-only apps are usually designed to be used by a single person so if you want to open a joint account you might have to take your business to a different bank. You’re also out of luck if you need something other than a basic checking account. Things like money market accounts and mortgage loans currently aren’t available on these platforms and of the three mobile-only banks we mentioned, only BankMobile offers a high-yield savings option. Most importantly, mobile banks lack that face-to-face support that’s sometimes necessary to manage your money. If you needed to get a check or money order, for example, you’d have to go to another bank and possibly pay a fee for these services. Depositing cash can also be an obstacle since you’d have to add it to another account or your debit card first and then transfer it to your mobile-only bank. If you already do the bulk of your banking online, going with a mobile-only bank isn’t likely to be that much of a change from the norm. However, you might need to hang on to your existing checking account or set up an account at an online bank if you want to build up your savings, have access to checks or take advantage of premium banking services.